Created during my MMI studies. It was my first project with classmates: we created an agency, next a website, and we sell it to teachers, supposed clients. 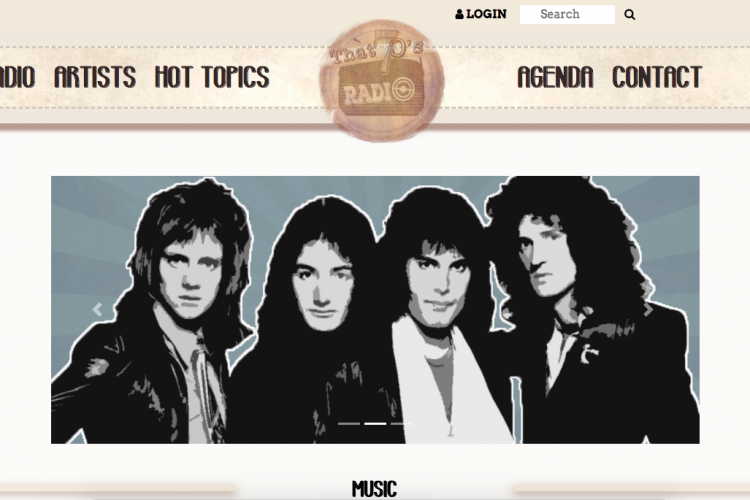 The subject was to make a vintage radio website, but as it was a static project, we only did the front-end. As it was our first time seeing responsive notion, it was complicated, but we ended up with something not that bad. Of course after this project we saw again responsive notion. Also another challenge was giving a vintage look to the website, for that we used photoshop for textures and images.